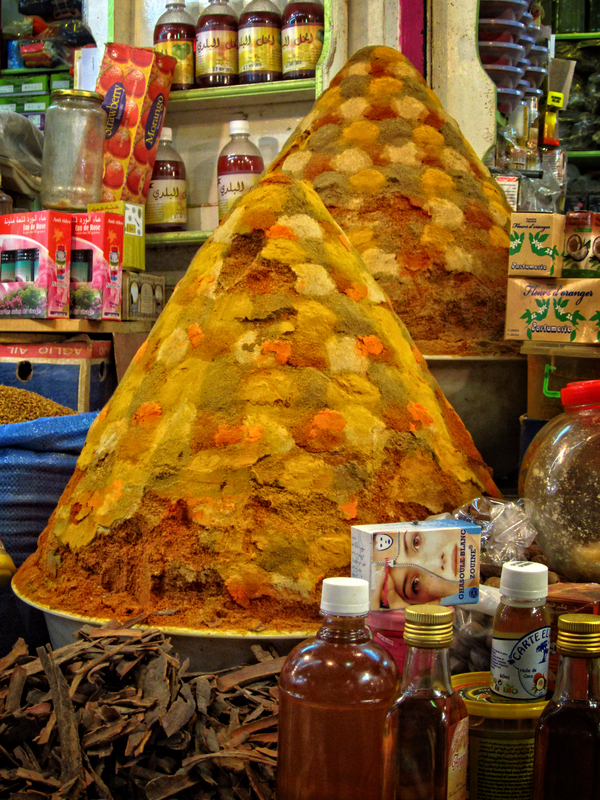 Ras el Hanut is a Moroccan spice blend and translates as “top of the shop.” This means the best of what the spice merchant has to offer. All Moroccan women have their own special recipe for this that they pass down through the generations. Use this spice to season vegetables or in tagines. Place a dry skillet over medium heat and add the spices to be toasted. As the pan warms, you’ll start to smell the spices. Warm and toast them – do NOT burn them. Pour the spices into a spice grinder. I use an old coffee grinder strictly for spices. Add the remaining untoasted whole spices. Grind until you have a nice powder. Pour into a bowl with other ground spices and mix. Store the mixture in an airtight container for 1-3 months.